Get ready to spin the jewels for big prizes in this 5-reel, 10 payline slot with a distinctively luxurious feel. 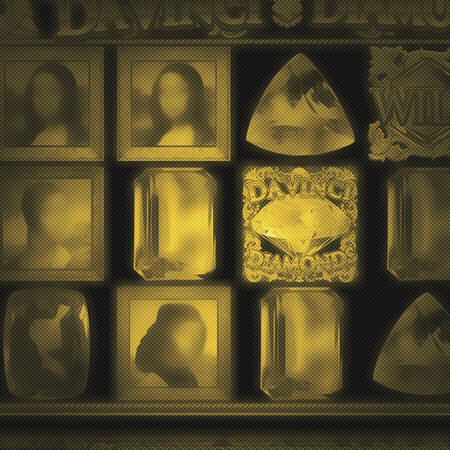 With a golden frame and precious stones of many different colours, this is a game that just oozes class. 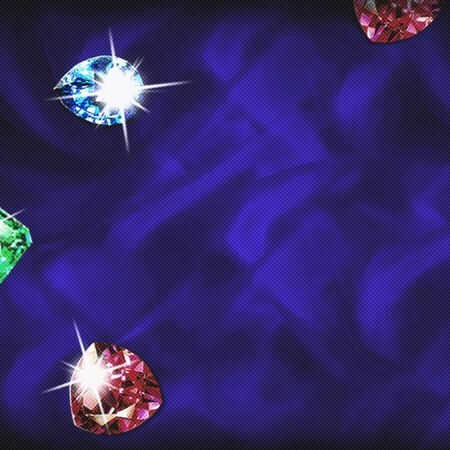 Developed by Blueprint Gaming, this gemstone-themed slot is simple to play and great to look at. Match lines of blue, red, yellow or green jewels in any direction to win instantly or land the jewel twist scatter symbols to trigger the bonus round. The twist mystery symbols are transformed into standard icons giving you an even better chance to win. What’s more, if the twist symbols cover all the reels, you could be in for a sparkling prize! If you don’t match any stones, you can still win by landing combinations of J, Q and K symbols. All in all, Jewel Twist offers a precious slot experience.